Urine is 95 percent water with sodium and chloride ions. But urine contains something the ocean does not; urea. Urea is a water-soluble organic compound that helps the body rid itself of nitrogen. 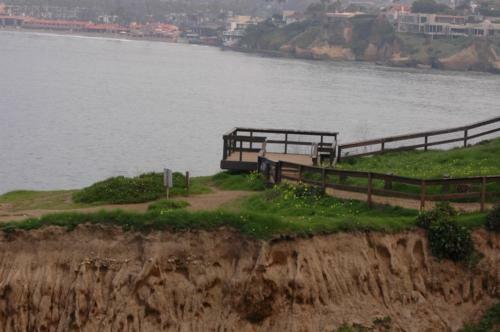 When urine and ocean water combine, the nitrogen in urea produces ammonium and acts as food for the ocean’s plant life. So go for it, you’re helping to save the ocean! 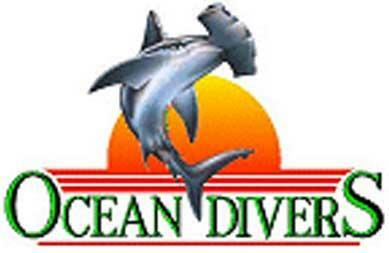 I am always up for contributing to the health of the oceans! 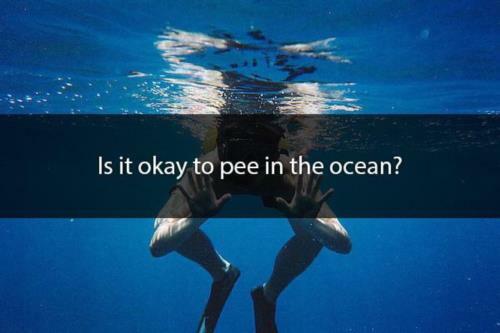 Like fish don’t pee in the ocean?